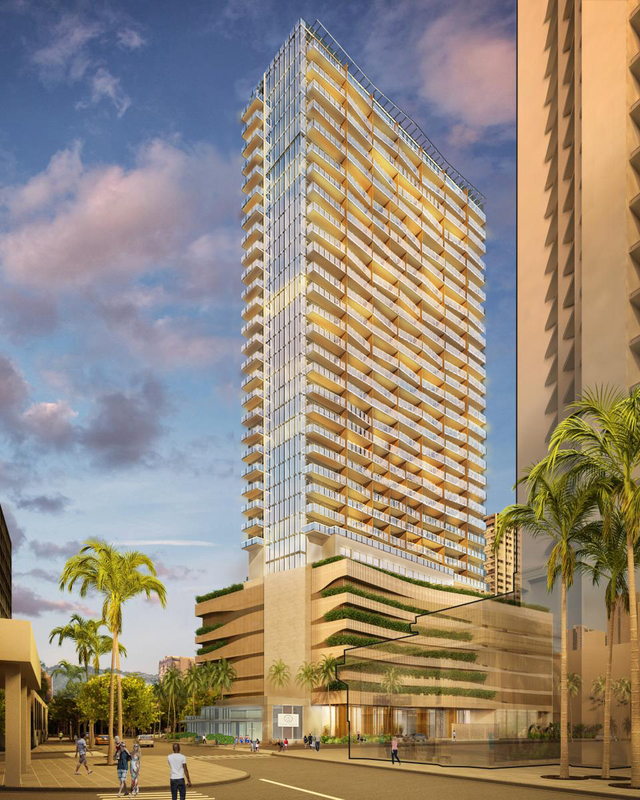 A new project currently under development is a condo-hotel to replace an aging portion of the King’s Village block in Waikiki. 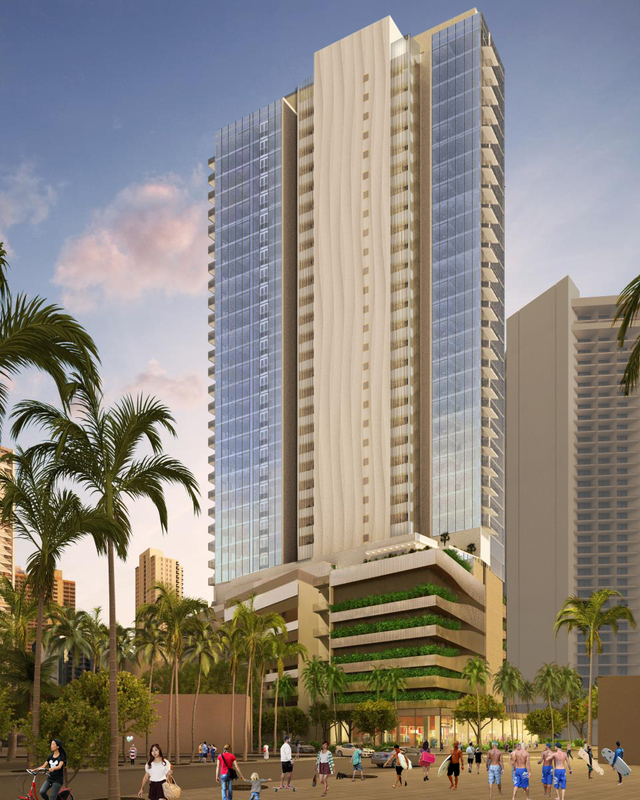 The Hilton Grandvacations Timeshare hotel will provide approximately 200 Timeshare hotel units ranging from 1 bedroom suites to 3 bedroom units. The project includes ground floor retail space, open-space public plazas, and all luxury hotel amenities.